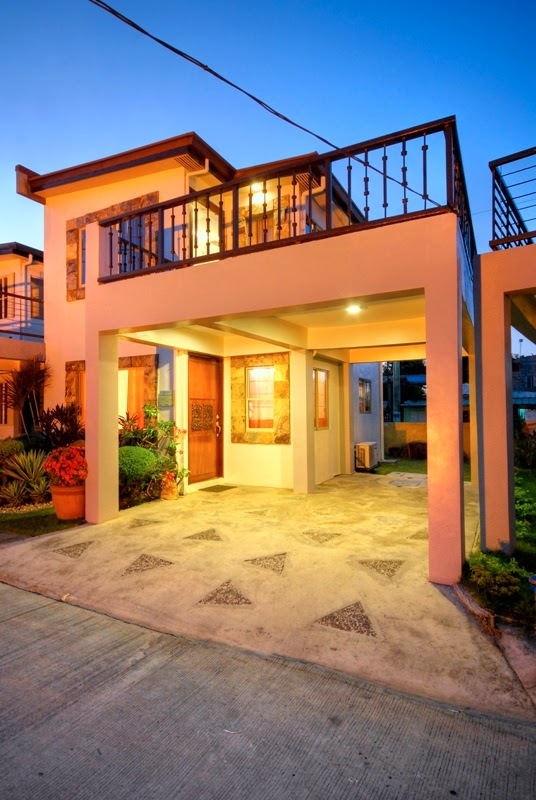 Are you dreaming and aspiring to have your own house with a backyard, mini office/library, a music room, play room and a walk-in closet(it's a must have! haha!)? Who doesn't? 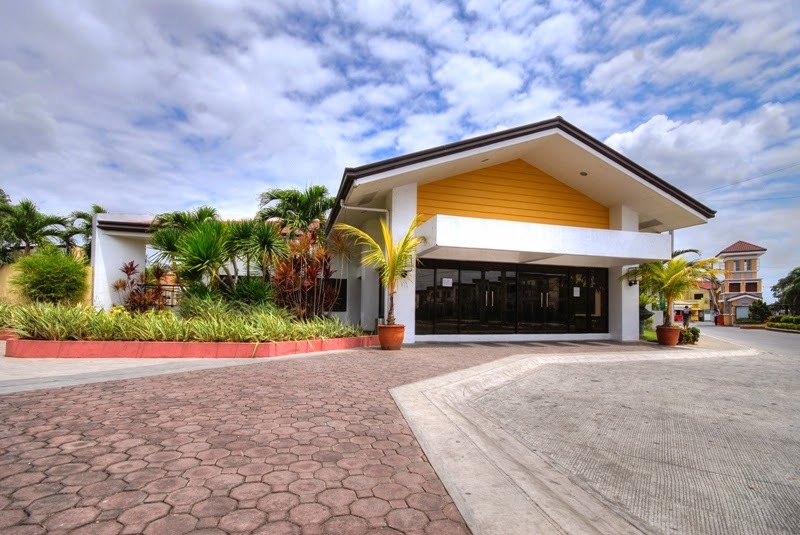 Include pa the fresh air, non-stop supply of water, clubhouse, swimming pool, excellent security, etc. But nowadays, you have to consider the locations, financing, materials that needs to buy, and so on. 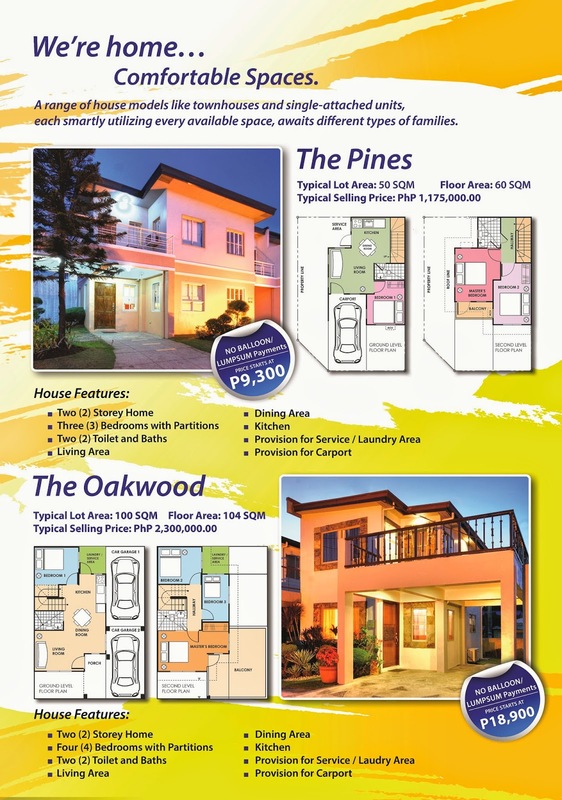 Parang imposible to own a house right now. We need to save a lot of money just to have a house to call our home. But fear not! 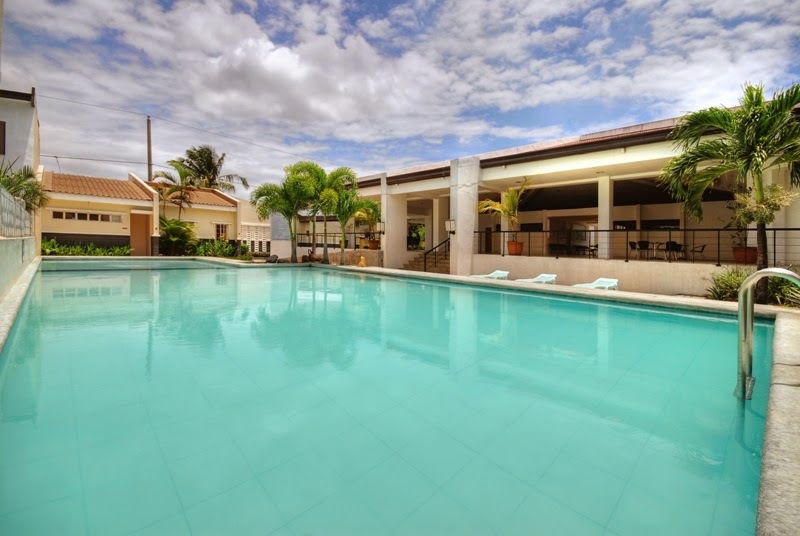 Maybe your dream house is waiting for you and within your reach! 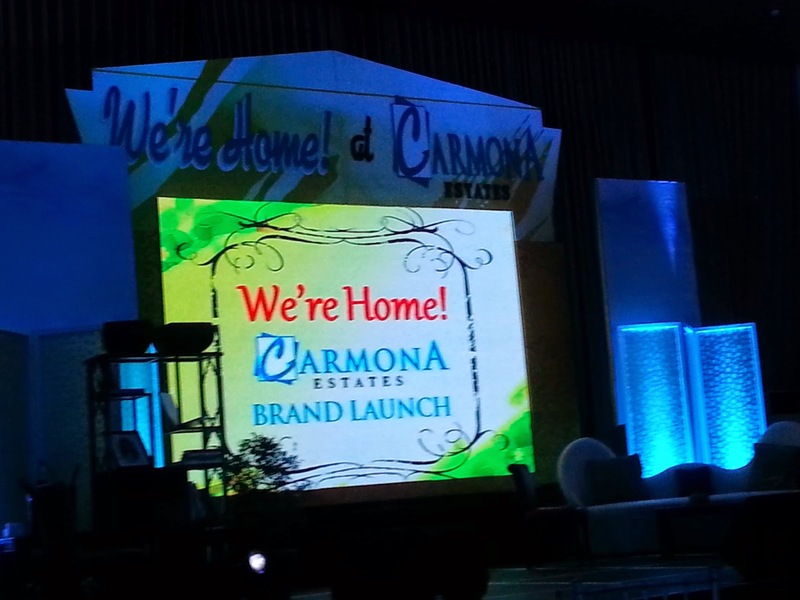 A week ago, I was invited to attend the brand launch of Carmona Estates. Owning your dream house proves to be a challenge these days. 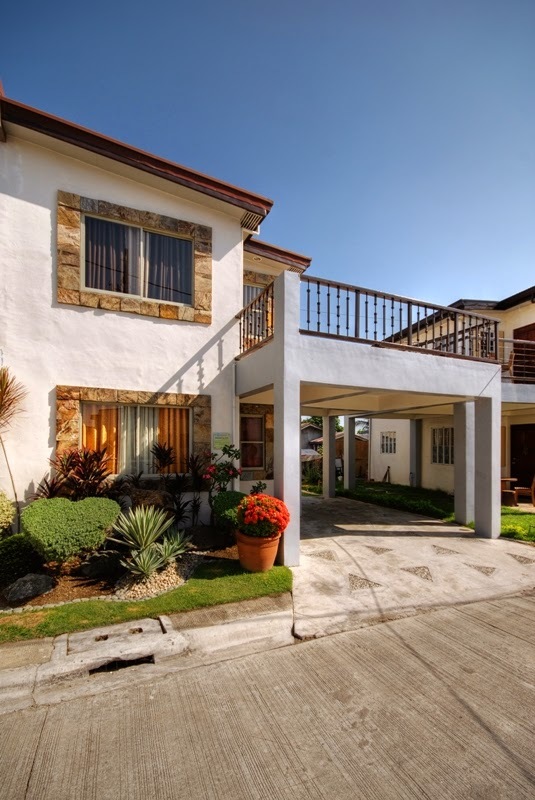 Several factors like location, affordable financing and environment play important roles in determining whether a house can be turned into a home. 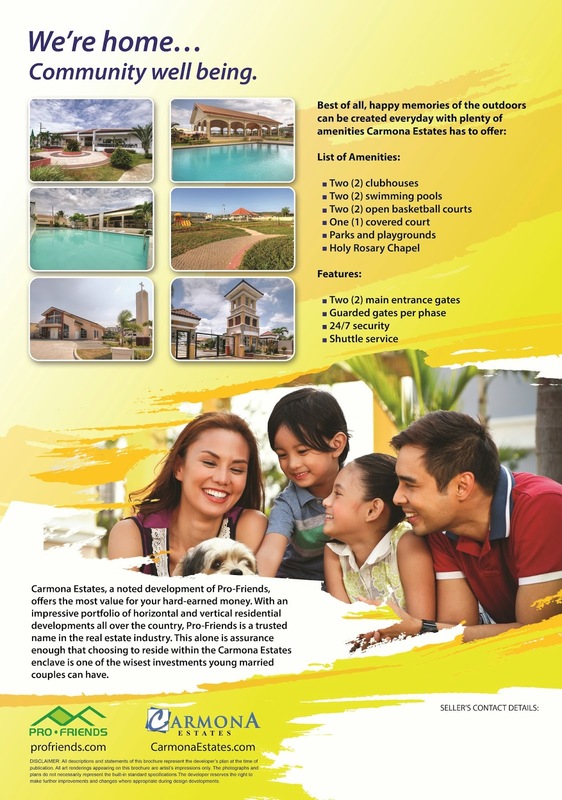 Fortunately for prospective homeowners, these elements are exactly what property developer and game changer Property Company of Friends, Inc., or simply PRO-FRIENDS, strategically consider in creating residential communities in providing quality homes to Filipino families. 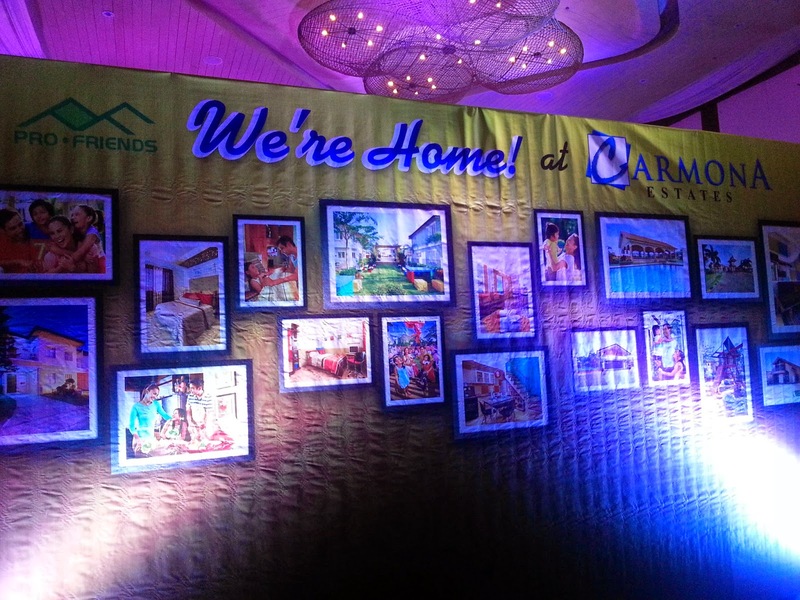 To support this mission, PRO-FRIENDS’ 87 hectare development Carmona Estates recently launched its newest campaign aptly called, “We’re Home.” Held at the posh Blue Leaf Filipinas in Parañaque City, privileged media friends and special guests were among those who have been given a virtual walkthrough of the different offerings of Carmona Estates. 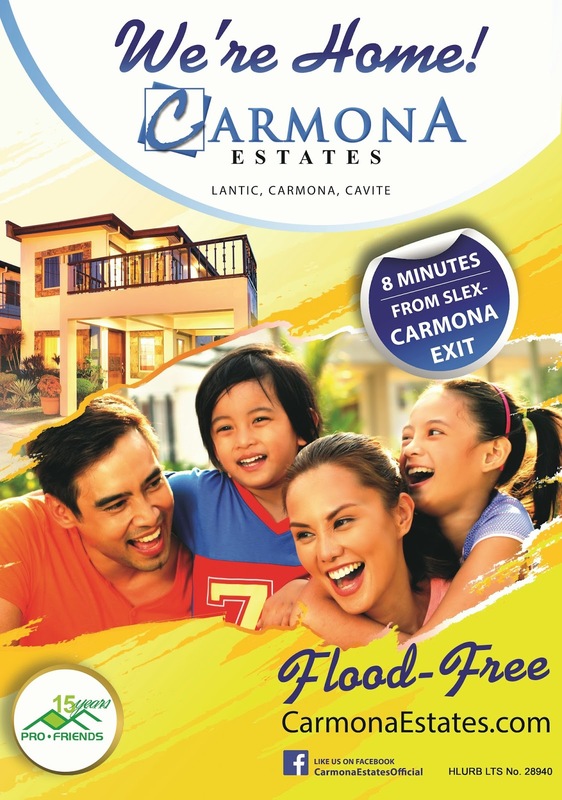 I've been to Carmona Estates many times because I have relatives who lives there. And I simply love the fresh air, the atmosphere, friendly neighborhood, security and the peace and quiet of the surroundings. 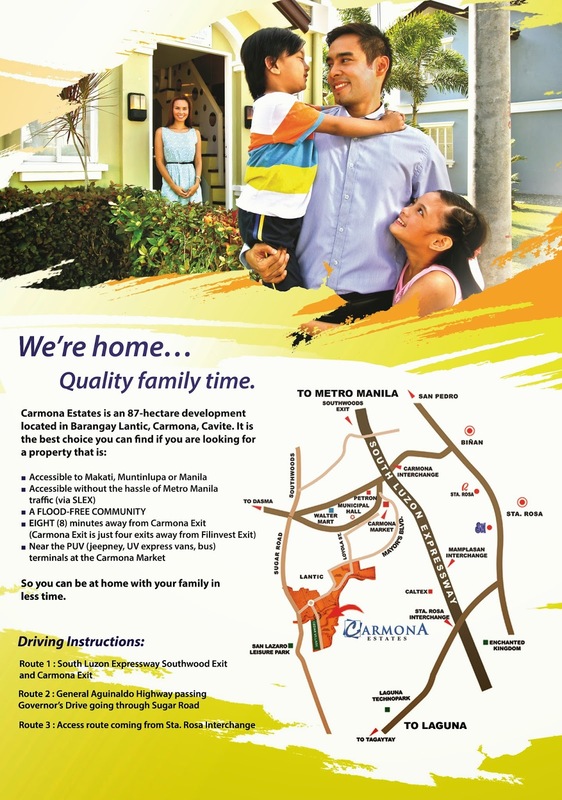 You're really home at Carmona Estates! 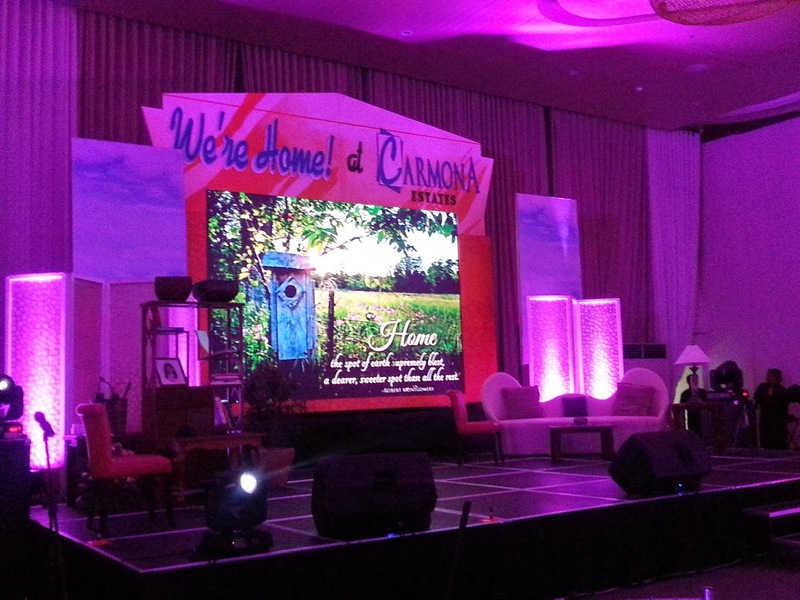 Thank you Carmona Estates for having me! Congratulations on the brand launch!